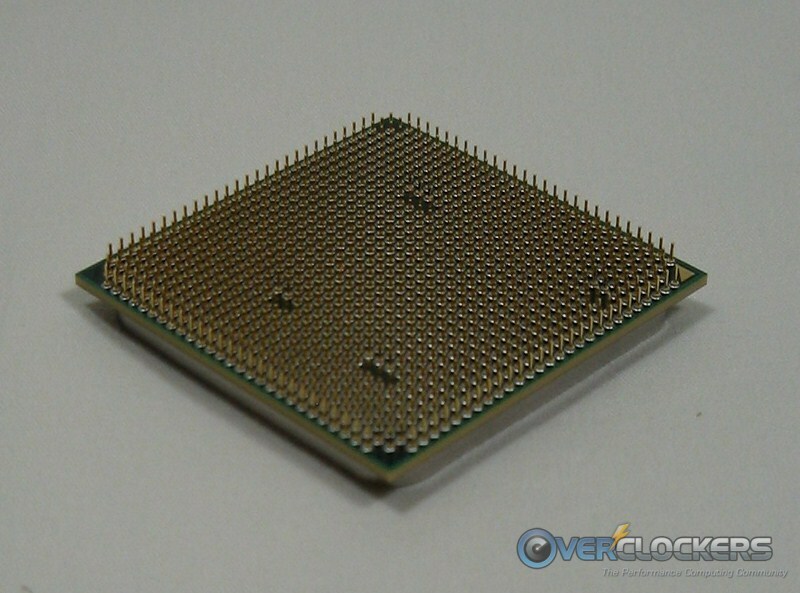 The past year has been an important year for Overclockers.com. We’ve succeeded in publishing high-quality articles each week from a number of excellent writers and content editors. Our editorial team have been working together to co-ordinate and develop the site. We’ve built up relationships with a number of high profile players: AMD and Intel (to name just two) now send us pre-release products so that we can thoroughly test thrash them in the special way that overclockers do. We thank you, our readers, for without you there would be no point to this site. Our articles regularly receive thoughtful discussion and your comments add an extra dimension to our articles. Thank you for reading, and thank you for commenting. Secondly, we have to thank the authors who write the articles. Every single article is written by unpaid volunteers who give their time to contribute to the site. Usually they will keep the hardware in question, but preparing a thorough and fair review takes an incredible amount of effort. On behalf of the editors and the site I’d like to thank every author for their contributions. I’d like to thank a few specific authors. Earthdog has written a total of 21 articles for the site, including news posts, reviews and community posts. Muddocktor has written some incredibly good articles on cooling – although his contributions have all been within the last three months, the standard is brilliant. 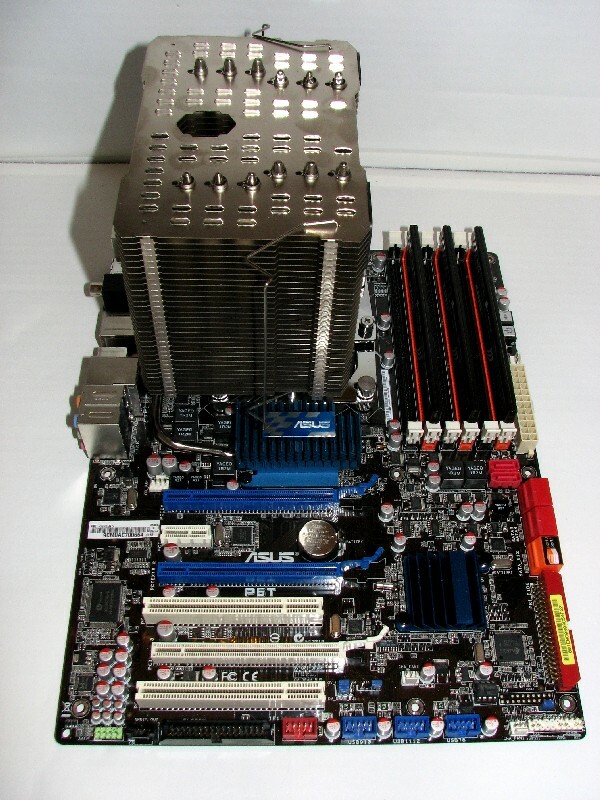 We look forward to sending more heatsinks his way! Reviewing cooling kit is always not an easy task. 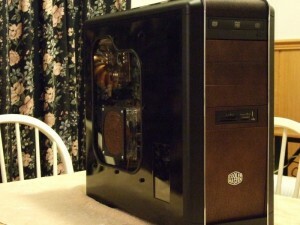 Jolly Swagman has contributed some very nice case modding articles which are a personal favourite. Miahallen has reviewed a slew of hardware in 2010. Unfortunately he no longer writes for Overclockers.com as he is helping TechReaction get started. We wish him, and his new site, all the best. 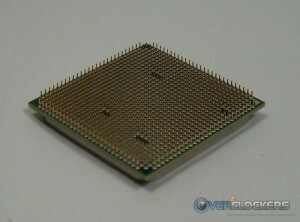 Of note is his immensely popular overclocking guide for Intel Core i3, i5 and i7 CPUs. Thirdly, we thank iNet Interactive, who own the site. They’ve shown a great deal of faith in us five editors and have been very open to our suggestions about how to improve the site. They also pay the bills, which is not an enviable task! As well as significant progress on the frontpage, the forums have also moved on. We’ve welcomed new people into the OC Forums staff: MatNo5ss, Hardass, Earthdog, Dejo, dfonda, mattspalace and baditude_df were promoted to Senior Member and Redduc900, splat and hokiealumnus were promoted to Moderator. A number of our forum Senior Members and Moderators are heavily involved with the front page and these close links make our site great. We also have to thank the guys that run the site: Brett, Jeremy, Matt and Matt are fantastic to work with. Between Brett, Matt R. and Jeremy an absolutely massive amount of hardware has been put through its paces. With 2010 drawing to a close, we’re looking forward to a fantastic 2011. We hope to continue growing the site, to increase the quality and quantity of articles, and to make our mark on the overclocking and hardware review scene. Matt B (our Lead Editor) will be attending CES in Las Vegas and will report back with all the news on upcoming products from relevant key companies. This will be the first time we’ve had a presence at a trade show and we hope it will not be the last! Stay tuned in a few days time for a series of articles from CES 2011. All that remains is to thank you once again for supporting Overclockers.com. We all hope you’ve had a very Merry Christmas with the people who are close to you, and wish you all the very best for 2011. Yep, with these core members we have really come a long way since I joined this site a few years ago. Wonder what the traffic count numbers have been in comparison. The only thing that's understated here is Matt Bidinger's tremendous efforts to build, interlink, progress, and promote our sites. There's definitely an element of "herding cats" here, and Matt's successes have just been outstanding. David, excellent work putting this article together. Thank you, its good to remind people we notice the work, and theres really a lot of people who do a lot to make this site what it is. There isn't always a lot of reward in it for individuals pitching in to keep the wheels turning, however I get a lot of satisfaction from this and take a lot of pride in seeing what everyone is able to accomplish. I hope others feel the same way about their involvement. From a few people in the community pulling together to work towards making things better, we've consistently grown and improved this past year making some really impressive strides. Thanks to everyone who has followed suit and put up their time and efforts to bring Overclockers along and carry on the traditions we've inherited! 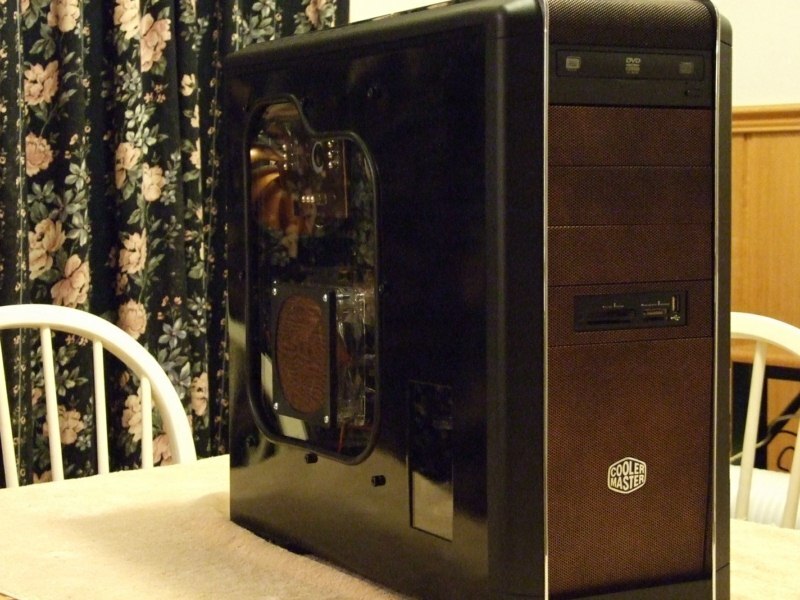 Great Article David, thank you for the mention , was my pleasure writing the Articles for Case Modding, I think it has encouraged more to get involved in case Modding in general.